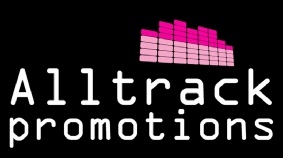 Alltrack Promotions is the number one entertainment & events agency for supplying professional DJ’s & live acts. 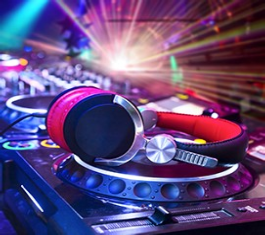 Alltrack est 1998 specializes in providing quality DJ’s to live acts, singers, bands and now offer dance floors, photo booths, candy carts, photographers to limousines, basically everything you are looking for to provide for your entertainment and event. We provide our services throughout the North West and UK and cater for all events, from Weddings, Prom Nights, Engagements, Birthdays to Corporate Events. For a professional service, with over 20 years experience and 100’s of satisfied customers, look no further then Alltrack Promotions Ltd! The number one entertainment & events agency. 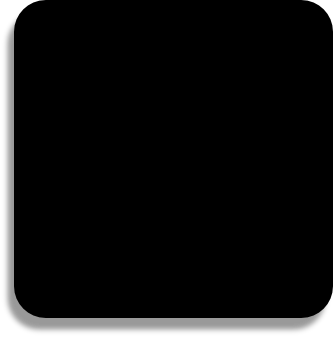 Welcome to Alltrack Promotions Ltd. Pick from some of our most popular services or click other event services to see all.